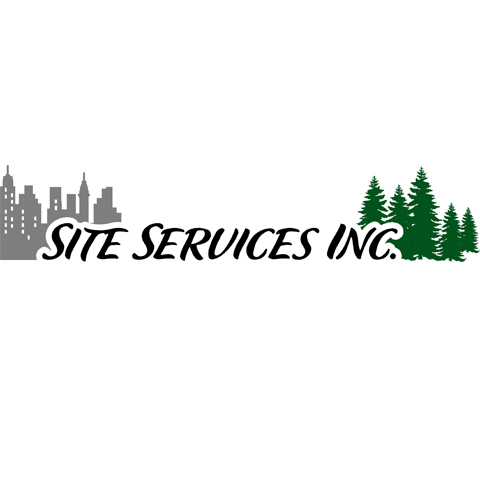 Site Services Inc. is a family owned, trusted, and safe full-service environmental remediation firm, specializing in indoor environmental problems affecting facility operations, renovation and demolition activities. The owner of Site Services Inc. has been a pioneer in the environmental contracting business in Iowa and a leader in development of safe and reliable techniques of Abatement. 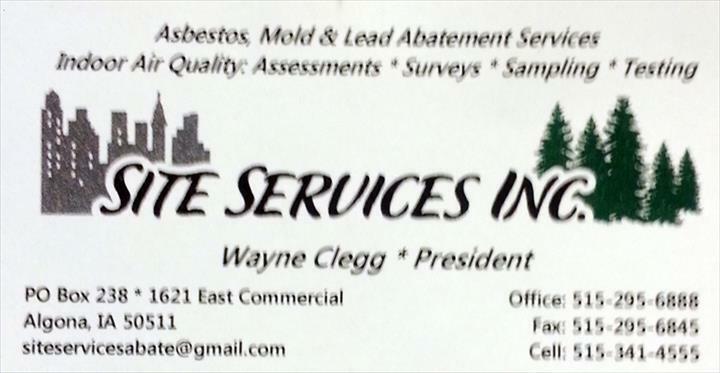 Site Services Inc. is located in Algona, and has been servicing the state of Iowa since 1980. We are looking forward to working with you! 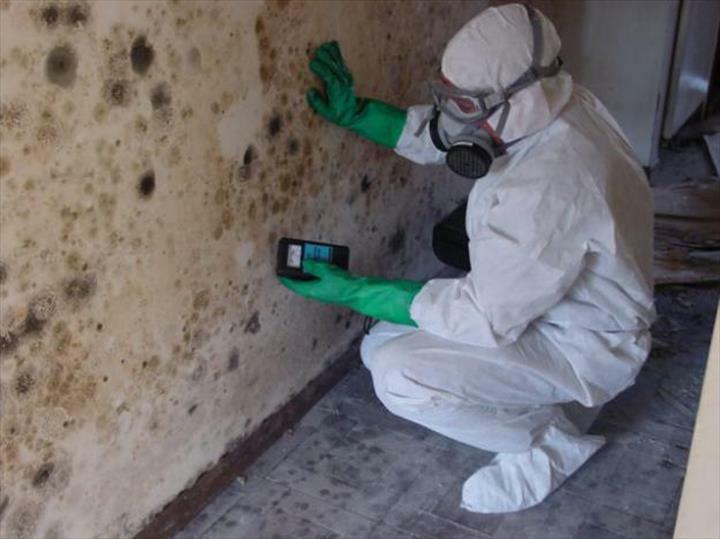 We specialize in Asbestos, Mold and Lead Abatement Services, and Specializing in Assessment, Surveying, Sampling and Testing since 1980.